People you need to talk to in YXE prior to a home renovation! After spending the weekend at the HomeStyles Home Show in YXE we are ready to tackle some of our own renovations and home decor projects. But before we start knocking down walls and ripping up the floors, there are a few local renovation experts and stores that should be on our "hit list". Let's be honest, some of us have the best intentions in the world when it comes to handling our own renovation projects, but truthfully we should be either consulting with or hiring the pros. Here is a link to the General Contractors & Speciality Trades found on My Saskatoon. If you are planning to do any kind of relocating of light switches, electrical outlets, or lighting, definitely call Saskatoon Electrical Services prior to the demolition - electrical is one thing you don't want to mess with on your own. Kitchen and bathroom renovations are never a cakewalk. While the deals at Ikea and Home Depot look tempting, it is always worth your time to consult with local companies who specialize in doing the very thing you are planning to attempt. These two rooms in your home can add the most return on your renovation investment; however, if they are done poorly, they can actually decrease the value of your home. Here is a link to the Kitchen and Bathroom category found on My Saskatoon. Consider getting an estimate from a local company in Saskatoon! There are so many local options when it comes to flooring. Here is a link to the Flooring category on My Saskatoon. Working with any one of these local businesses to find the right flooring for your space is well worth your time. If you're looking to sit down with a flooring specialist consider visiting Braid Flooring and Window Fashions. Braid Flooring currently has some great pricing on selected flooring until April 20th! 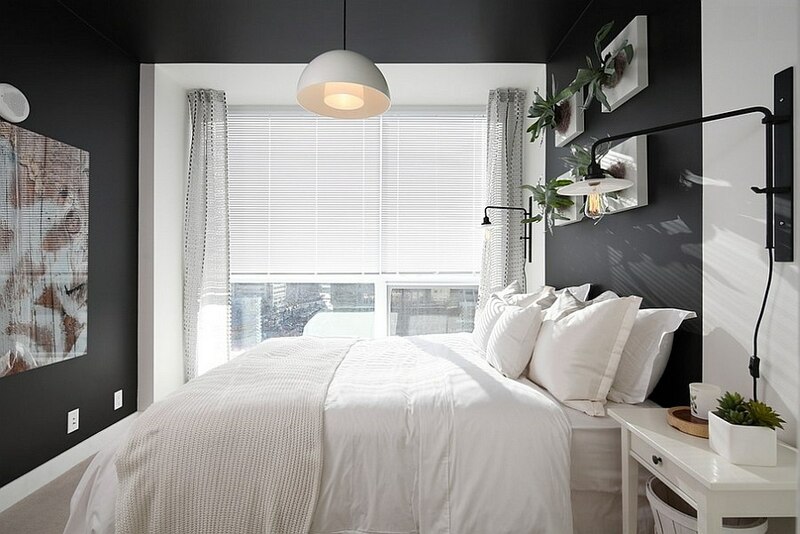 For those of us who are looking to complete minor home improvement projects this spring, take a look at these local home decor companies in Saskatoon. If you're looking to free up some monies in order to complete your renovation dreams, consider connecting with a knowledgable financial planner and/or a mortgage specialist. These experts can help you get creative with your finances! Working with local renovation and home decor businesses in YXE is always a good choice! 2015 Home Styles Show in YXE this week! In anticipation for this year's Home Styles Show we've been posting articles having to do with home improvement and home decor to our Facebook page, Pinterest, and of course to our blog. Well we are happy to announce that the week we've been waiting for has finally arrived! The home show is scheduled to kick-off this coming Thursday, March 19th - 3pm at Prairieland Park, with over 400 booths! The Home Styles Show is "the big event" in Saskatoon that truly speaks to the hearts of the renovation, home improvement, DYI types. 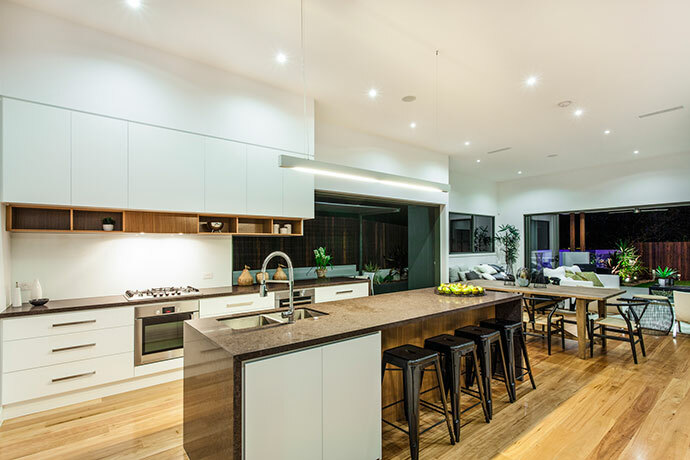 With guest speakers Damon Bennett and Kate Cambell at this year's show, it's easy to see how people will be inspired to tackle their home renovation or custom home build with confidence after attending one of their speaking sessions. Now for those of us who may not have a home renovation or building project in the works, don't worry, because the home show also caters to those of us who might be in the market for a new home or are looking for lifestyle products like cookware and hot tubs! Speaking of being in the market for a new home, last week we met with local mortgage broker, Deb Murdoch, to discuss the benefits of working with a mortgage broker when purchasing a home, finding capital to renovate your home, and securing a great interest rate - click here to read the interview. Deb Murdoch will be at the home show this week and can be found at the First Avenue Furnishing's booth. Be sure to stop-by the booth to speak with Deb about your mortgage. We're looking forward to this year's home show and can't wait to see all the local businesses in attendance! The Home Styles website suggests visiting the show on Thursday if you're hoping to get some one-on-one time with the exhibitors, as this day tends to be one of the slower days. Saturday has traditionally been the busiest day out of the four days. Tickets available at the door - but CASH ONLY!! 5 Things: DIY, Shopping, and Renovations in YXE! 1. Start off your home renovations with great products, inspiration, and pricing from Braid Flooring & Window Fashions in Saskatoon. Work with their experienced design team and pick the perfect flooring or Hunter Douglas blinds on sale from March 20th to April 20th. For more details on pricing click here. 2. Era Style Loft welcomes new brand - cooper & ella. Known for their flattering feminine blouses and their giving heart, cooper & ella is a perfect addition to the loft. Learn more about this new designer and view their clothes here. 3. Stasia Boutique is having a 3-day sale Thursday, Friday, and Saturday this week! Jewellery Clearance 50% Off - Shoe & Boot Blowout $10.00 a pair! 4. 10 degrees celsius +lots of snow in your yard = puddles for days! If you're a homeowner and have a large amount of snow in your yard, keep Winmar Saskatoon's number handy 306-956-0000 - just incase you find a few puddles in your basement. 5. 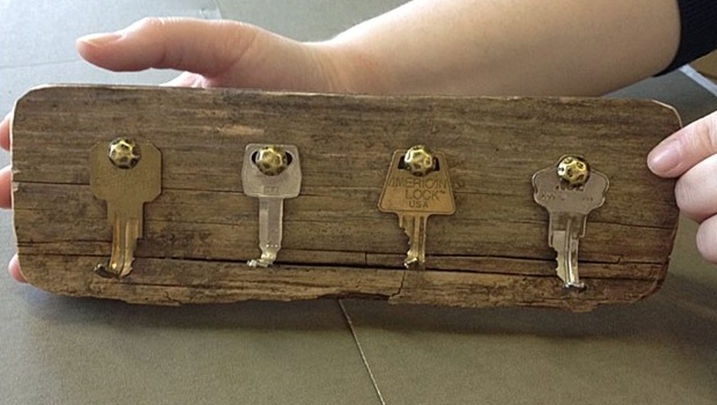 DIY key rack from old keys - Thanks Twisted Goods Saskatoon! The home renovation season could be called "The Season of New Beginnings". Simple transformations in your home can make huge differences in your day-to-day life and the life you hope to have in the future. From something as simple as installing a closet organizer to something major like renovating a master bathroom, home renovation season is full of exciting possibilities that could literally change your life. 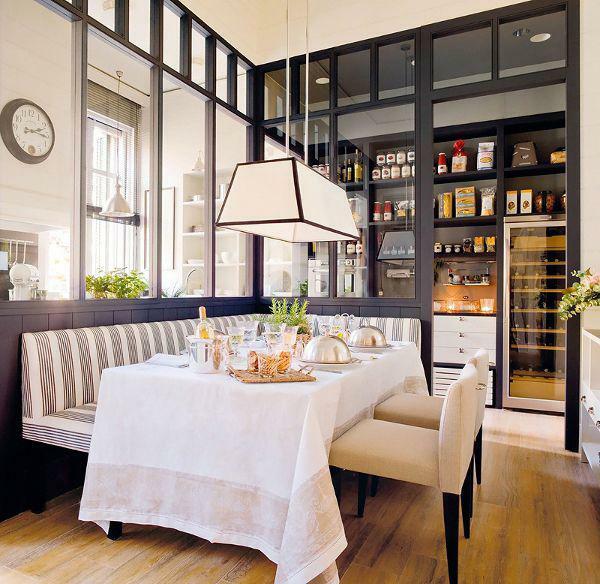 Here are some of our favourite renovation ideas this season. Living Space - Embrace the Outdoors! 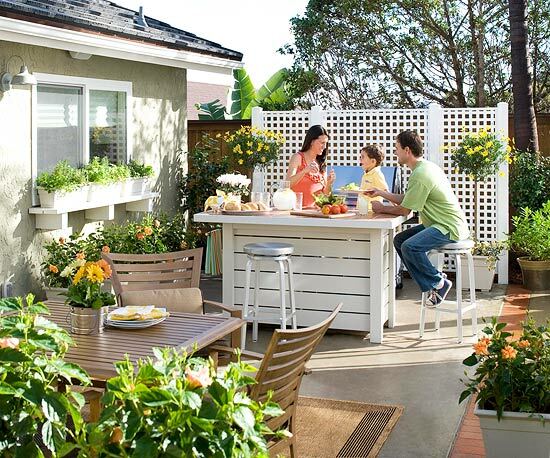 2015 will mark the year where homeowners decide to extend their living space by embracing the outdoors. From covered patios, heated areas and fire pits, to cozy outdoor furniture, oversized decks, and outdoor kitchens, families will be getting creative and finding ways to take full advantage of the soon approaching warm summer nights. 1. 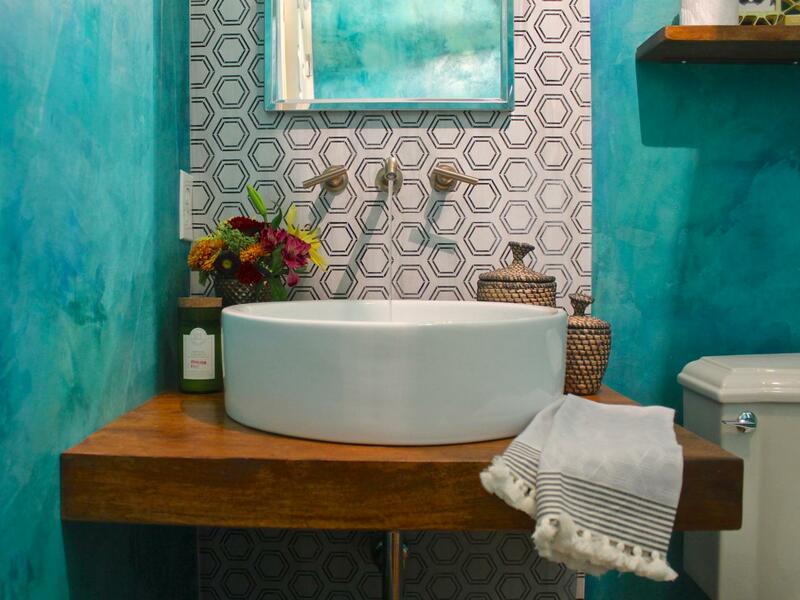 Homeowners are trading in their outdated bathtubs for spacious walk-in showers. We're in love. 2. 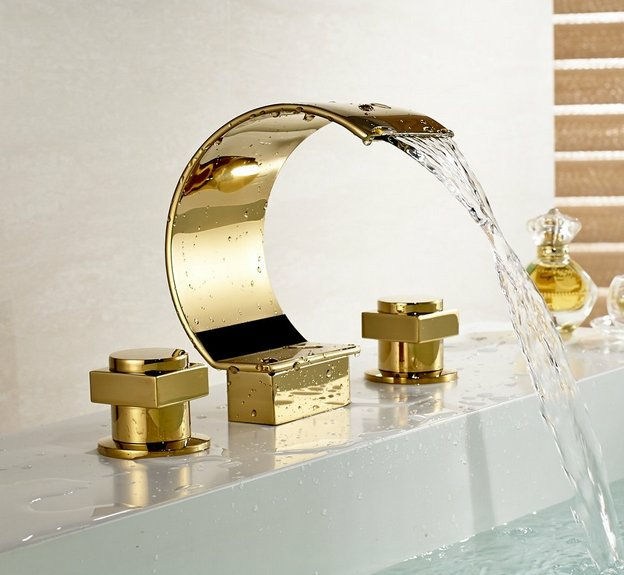 Incorporating hints of gold, metallic, and brass into the space through fixtures and decor pieces. For inspiration check-out My Saskatoon on Pinterest. 3. Bathrooms will demand more square footage in new home builds - as homeowners desire to have their bathrooms become their own personal retreat! 4. Moroccan inspired tile layouts and unique tile focal pieces. Braid Flooring and Window Fashions in Saskatoon have flooring specialists that can help you create the Moroccan inspired tile design for your space. Photo Credit - For more trends check-out a great article on Forbes. One of our favourite trends for 2015 - the addition of greenery! There are tones of health benefits from adding a few plants to your space. Here is a link to an infograph that highlights some of the benefits. Last week we had the opportunity to sit down with Braid Flooring & Window Fashions to discuss some home renovation trends for 2015. 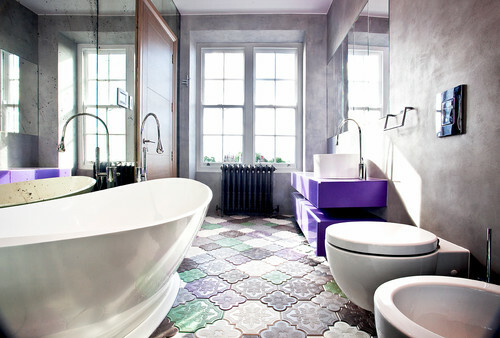 One of the hidden treasures at Braid Flooring is their experienced Interior Decorating Team. Did you know that you can schedule an appointment with a specialist to help you pick out the best products to meet your home renovation needs? Braid Flooring has some of the most sought after product lines in flooring, tile and window fashions, not to mention they are an exclusive stockist of Farrow & Ball. Browsing through their showroom, located on Millar in Saskatoon, gave us plenty of ideas for some home renovation projects of our own. Here's to a season of new beginnings! Places in Saskatchewan you need to visit this summer! The Saskatoon Sports and Leisure Show starts today at 6pm! For more details regarding the cost, time, and location click here. In the spirit of the Sports and Leisure Show, and for all of us who are dreaming of summer, we've put together some links from the Tourism of Saskatchewan and the Saskatchewan Parks websites that list all the amazing places in Saskatchewan we should be exploring this summer. 1. Planet S 2015 Best Food & Drink is back! Nominate your favourite local eating establishment online. The first round of nominations end Monday, March 23rd. 2. The Saskatoon Sports & Leisure Show is this week starting Thursday, March 5th to Sunday, March 8th @ Prairieland Park - Get all the details here. 3. 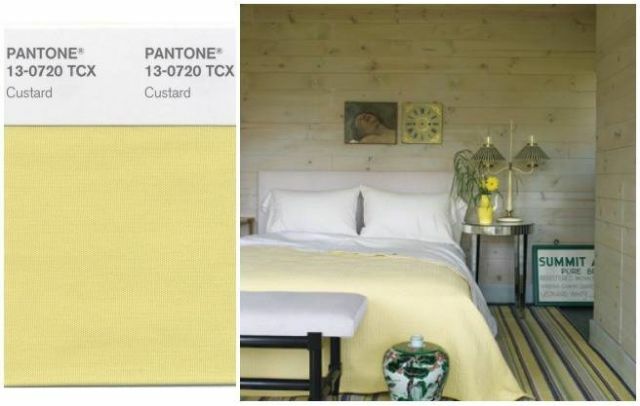 2015 Home Decor Trends You'll Love is live on the My Saskatoon Blog. 5. 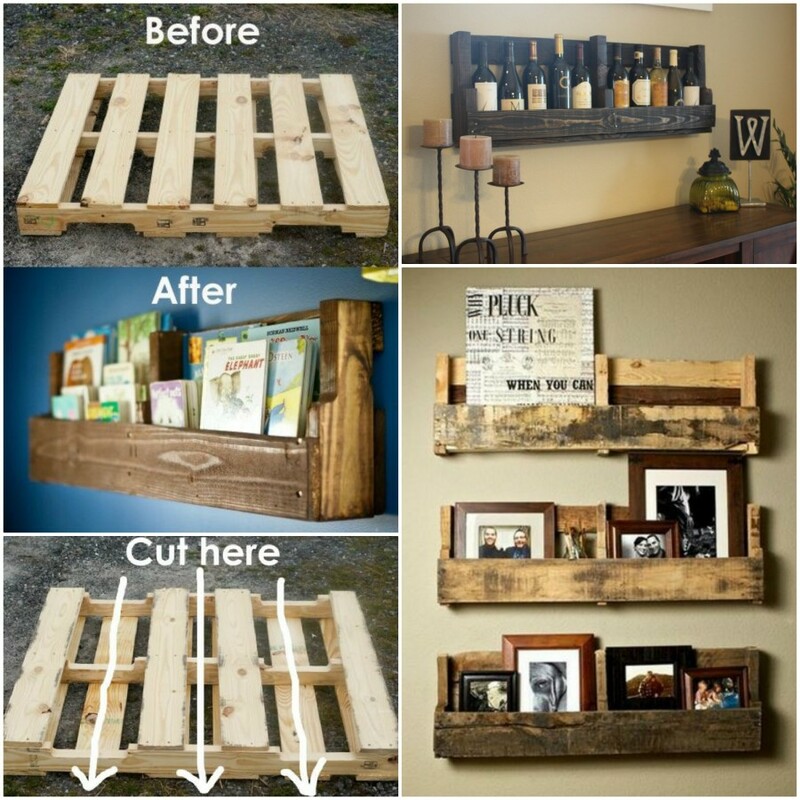 Simple DIY Tutorial for creating custom shelving from used pallets. 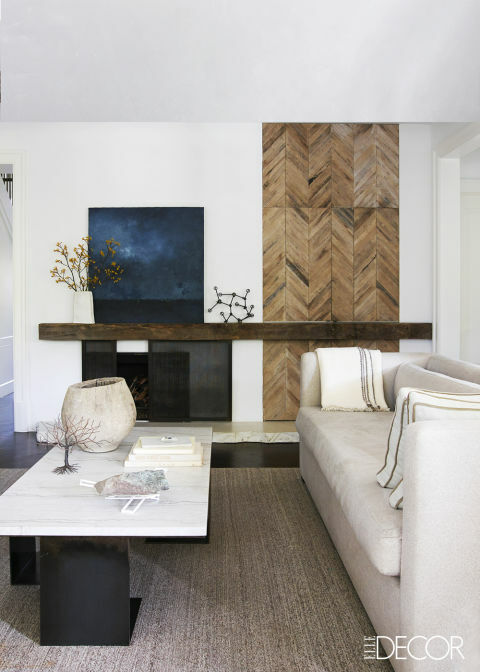 2015 Home Decor Trends You'll Love! March is finally here! There is something special about the month of March. Out of all of the months in the year no other month can bring about such a sense of excitement, anticipation, and purpose to the hearts of homeowners. March is the month where we get organized. For some of us that means dusting off the 'to-do' lists and getting the supplies we need to finish the odd jobs around the house. For others it means sitting down and prioritizing some of the major renovations or landscaping projects we plan to tackle over the next six months. And for a large majority of us the month of March is a time to be inspired by the emerging trends in home decor and interior design. 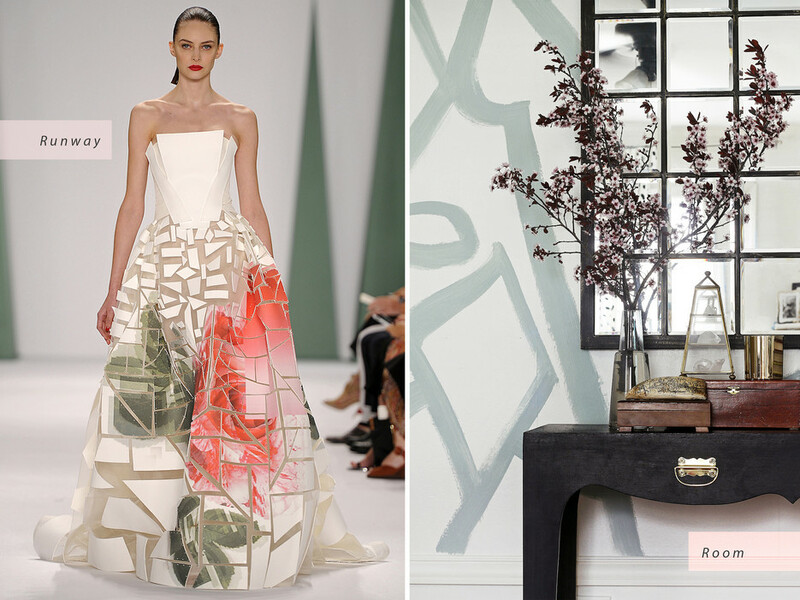 So in the spirit of March, below are some of the 2015 Home Decor trends we've discovered! 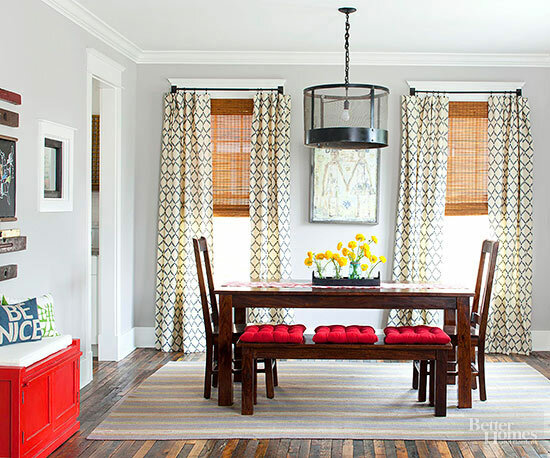 Now's the time to mix-match patterns from fabric to wallpaper. This makes for interesting feature walls. Long gone are the days of simply painted feature walls. We like Custard, but the colour of the year is everything Blue! The trend from 2014 is definitely here to stay! 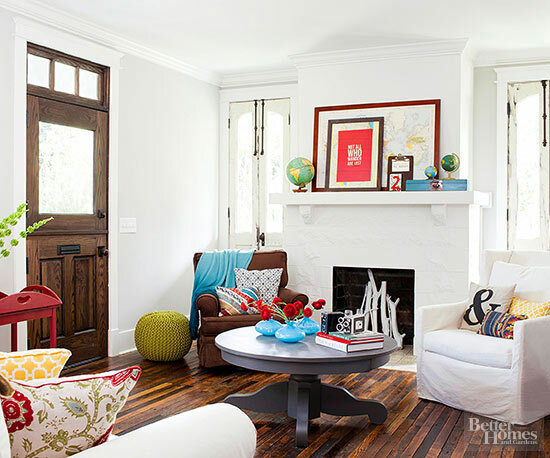 This eclectic style is eastern inspired and tells a story in every room. It's time to get bold with Gold! Happy First Monday of March!